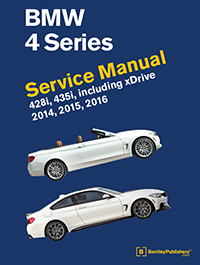 The BMW 4 Series (F32, F33, F36) Service Manual: 2014-2016 contains in-depth maintenance, service and repair information for the BMW 4 Series from 2014 to 2016. The aim throughout has been simplicity and clarity, with practical explanations, step-by-step procedures and accurate specifications. 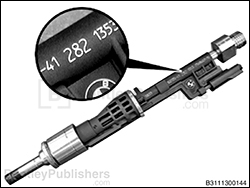 Whether you're a professional or a do-it-yourself BMW owner, this manual helps you understand, care for and repair your 4 Series. 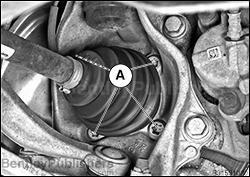 Twin scroll (gasoline) turbocharger replacement for 4- and 6-cylinder engines. Body and lid repairs and adjustments, including Gran Coupe tailgate and rear doors. 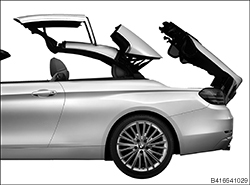 Retractable hardtop service, including electrical, mechanical and hydraulic component operation, locations and replacement. 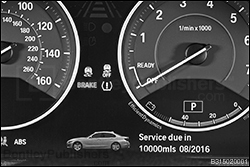 For additional technical content for the F32, F33, F36 platform BMW 4 Series models, visit our online technical library by clicking below. Retractable hardtop mechanical, electrical and hydraulic operation.